New York Times bestseller! 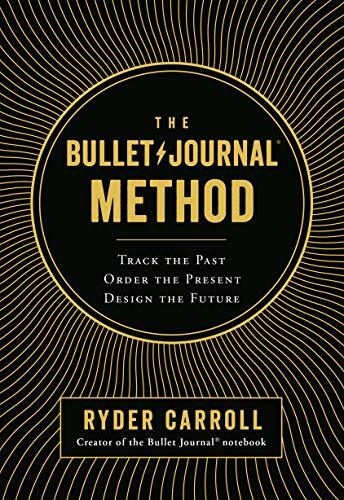 The long-awaited book by the founder of the enormously popular Bullet Journal® organizational system. The Bullet Journal Method is about much more than organizing your notes and to-do lists. It's about what Carroll calls "intentional living": weeding out distractions and focusing your time and energy in pursuit of what's truly meaningful, in both your work and your personal life. It's about spending more time with what you care about, by working on fewer things.